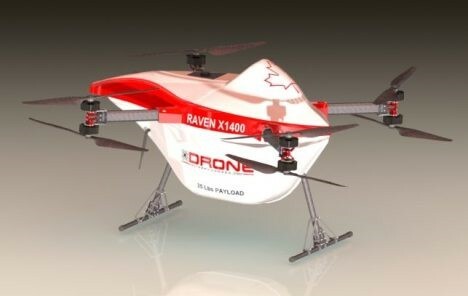 Drone Delivery Canada (DDC) will begin testing its Raven X1400 cargo delivery drone later this quarter. The unmanned aircraft system (UAS) can carry up to 25 pounds of payload and fly about 60 km. 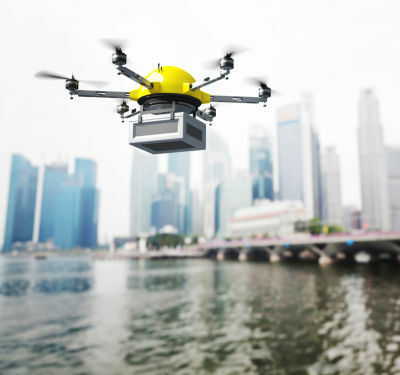 The drone is designed to hold larger payloads than its predecessor, the Sparrow X100, and to operate in the harsh weather conditions often experienced in Northern Canada, according to a news release. 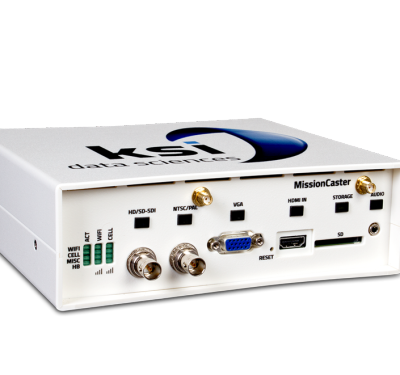 The UAS is fully integrated with the company’s DDC FLYTE management system and features dual payload configurations for static and tethered deployment. DDC has been working on the tethered deployment technology, which isn’t drone spot specific, for 24 months. The system never lands; instead, it deploys its payload by tether while hovering at about 100 feet. 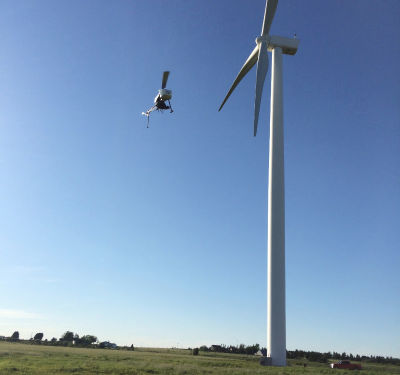 Testing will begin at the company’s in-house lab to evaluate the system’s endurance and reliability. Outdoor flights will begin once it passes testing procedures and SFOC approvals from Transport Canada. The company’s other drone, the Sparrow X1000, had its Declaration of Compliance accepted by Transport Canada in December.